Singapore photos gallery collected thousands of Singapore attractions photos taken in popular vacation sights of Singapore. All the photos were taken by me and I hope you will enjoy them. 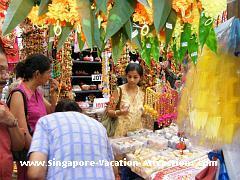 Singapore has so much to offer, where does one start? A quick and easy way is to browse through the following vacation sights photos, then take down the major tourist attractions of Singapore that interest you the most. Universal Studios Singapore was officially opened on 18 Mar 2010. If you are curious about what's inside the theme park, take a preview by clicking on any one of the following Universal Studios Singapore photos. Preview photos of Sultan Mosque and its surroundings. An important landmark in Kampong Glam, you would be able to see this architecturally interesting mosque at different angle. 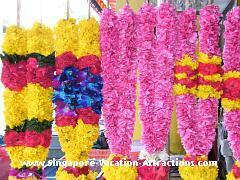 Hope that you find this Singapore photos gallery interesting and useful in helping you planning a trip to Singapore. Please come back more often as more photos will be added regularly.